Even if the title is the same as the successful song by ABBA, this story is just a boring “black and white” matter of Swiss francs, bills and burocracy. Due to the fact that Switzerland is the country of all welfare records, including the highest prices of the world, a lot of people living near the border prefer to buy stuff in Germany. Some weeks ago we went to Germany to buy some tyres. Coming back, with the tyres proudly making themselves visible from the trunk, we were stopped by the severe customs officer. Having bought these tyres in Amazon with delivery in Germany, we did not have any receipt. By the way, for some ununderstandable rules, the tyres shall always be declared and the relevant 7.7% Swiss VAT shall be paid! (Apparently, also tyres which are lying in the trunk shall be considered as a single piece with the car, and therefore their VAT shall be paid). How did the custom officer calculate the VAT? Basing his figures just on my verbal declaration of the possible price of the tyres! 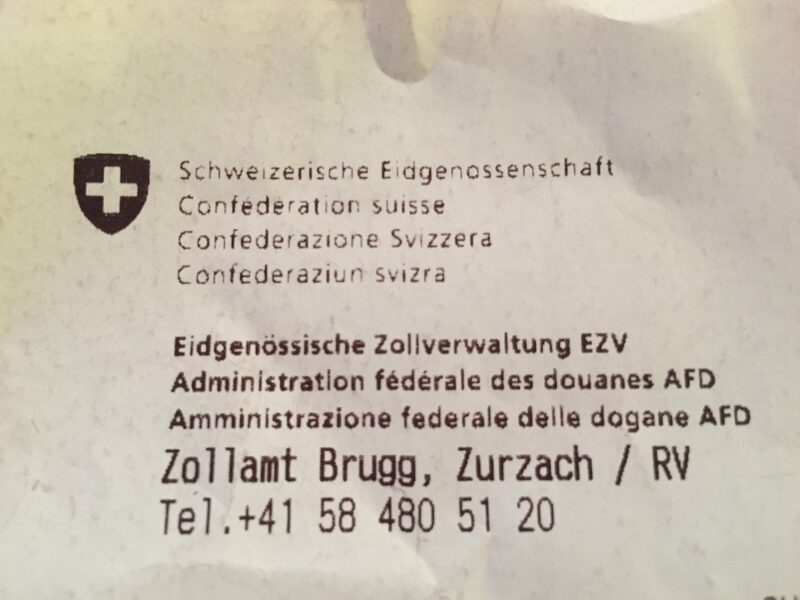 Price and rigorous VAT calculation starting from a verbal supposed price, but the relevant receipt given to me as bumptious bill with Swiss flag and four languages to say “Swiss Confederation”. Very vague about the rules, but very precise when it goes to money! 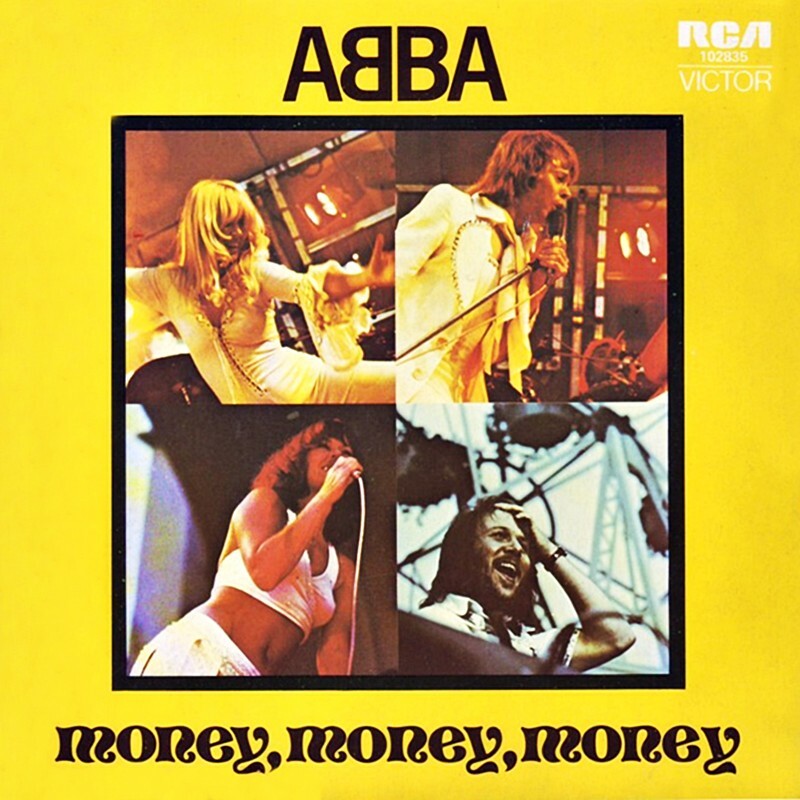 Should the famous ABBA song eventually be proposed as new national anthem of the Confederation?